So Cryptic in their infinite wisdom have decided that breaking the Foundry with every new major update is no longer something they can afford, so they are closing the Foundry both in STO and in Neverwinter . It's debatable if this is a good or bad thing from several perspectives , going from "the last time they broke it, getting around to fixing it took 6 months" , to "well at least they finally admitted that they no longer have the "legacy knowledge" of the Foundry code" (yes, Cryptic have admitted that they don't know a part of the code to their own game -- something that was suspected but never confirmed by the zero development of PVP) . Our fleet has a history with the Foundry and while I was never an avid Foundry player, I appreciated the opportunity it gave to go back in time and visit maps that were no longer in game thanks to Cryptic constantly pulling out older content . It was also fun to run test missions with some of you guys , so my thanks to those Fleeties who tried their hand in making missions and to those who promoted the Foundry through STOked . Last edited by Aelfwin; 12th March 2019 at 04:36 AM. Despite the initial outrage from the fans in 1996 at the use of the name 'Dinobot' for a Decepticon , these calls were soon quieted as through this character we got a wonderfully deeper exploration of what it means to be a Decepticon , including deception , self deception , code of honor , ritual suicide and more . Jupiter Force started out as a fan fleet of the STOked Podcast in 2010. 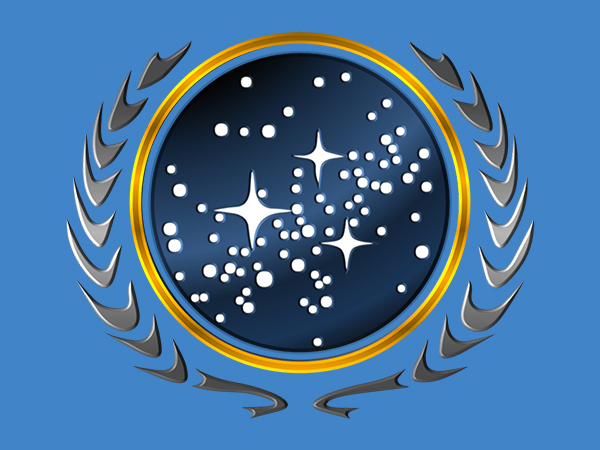 Star Trek Online was the main topic of the podcast and our members served as the research team for the segments. As the guild grew in size and experience so did our overall mission.